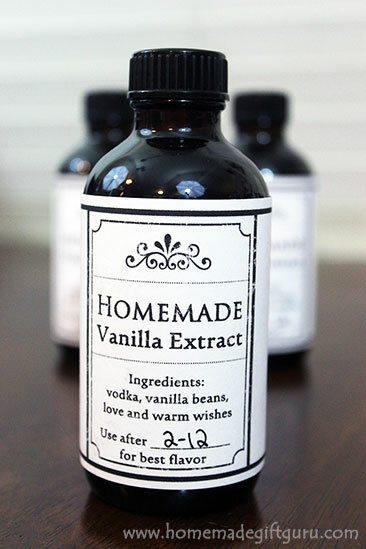 DIY Kahlua Recipe Tags Will Make Your Homemade Kahlua Gifts Even Sweeter! 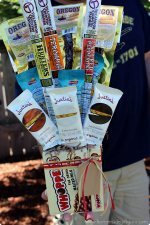 Giving Homemade Kahlua for a gift? You might like to make a cute tag to go with it. If you haven't made your Kahlua yet, be sure to check out this delicious homemade Kahlua recipe. For example, you can bottle it and wrap it in a tea towel like shown to the right (here's a few tips and ideas for up-cycling glass if you need them). 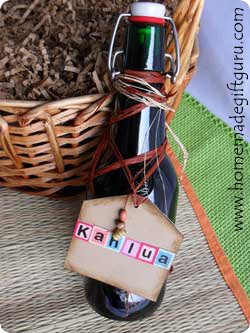 Or you can put your homemade Kahlua in a green or brown glass bottle and attach a cute tag like the one to the left. 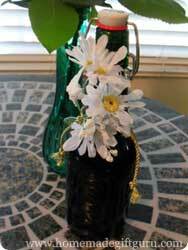 You can create an elegant presentation by wrapping your bottled homemade liqueur with flowers, beads or charms (shown below). 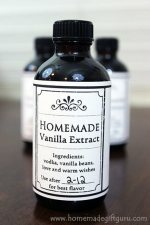 No matter what the occasion and how you bottle and decorate your homemade Kahlua, it's always fun to attach a homemade Kahlua recipe idea tag. Including a gift tag full of "recipes for use" with your homemade Kahlua is a thoughtful gesture... That way your gift recipient will be sure to know what to do with their homemade Kahlua liqueur... and they'll be sure to enjoy it to the fullest! 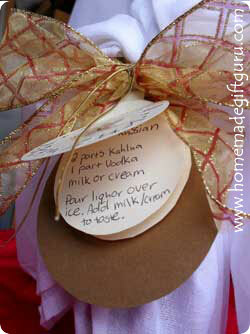 Below you'll find several homemade Kahlua recipe ideas to include on your homemade gift tags. 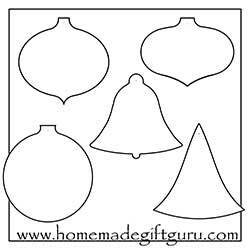 To make your own cute Kahlua gift tags, you may like to use one of the following gift tag template designs with the recipe ideas on this page. Pour Kahlua over ice cubes in blender. Add ice cream and just a little milk. Blend until smooth and creamy. Add more milk only if mixture is too thick. Pour Kahlua over ice. Add cream to taste. Pour Kahlua and Vodka over Ice. Add milk or cream to taste. Pour Kahlua and Vodka over Ice. Add milk to taste. Pour Kahlua and Vodka over ice. Mix liquor, Kahluaand cream. Pour over ice. Pour liquor and liqueur over ice. Add a splash of cola. Fill glass with milk or cream. Pour Kahlua and cooled espresso over glass full of ice cubes. Add milk. For a sweeter, creamier latte, add powdered coffee creamer and/or sugar to espresso before cooling. In addition to homemade Kahlua recipes for cocktails, you can offer easy recipes for Kahlua cake and other fun Kahlua inspired desserts. For example, I love this easy recipe for chocolate Kahlua cake, which features Kahlua, devil's food cake mix, sour cream and chocolate chips. 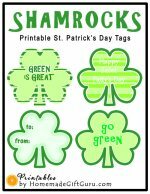 Gift tags made SPECIAL for homemade gifts!